Home > It’s Lemon Appreciation Week! Last week we celebrated the pancake and this week is the lemons chance to shine. 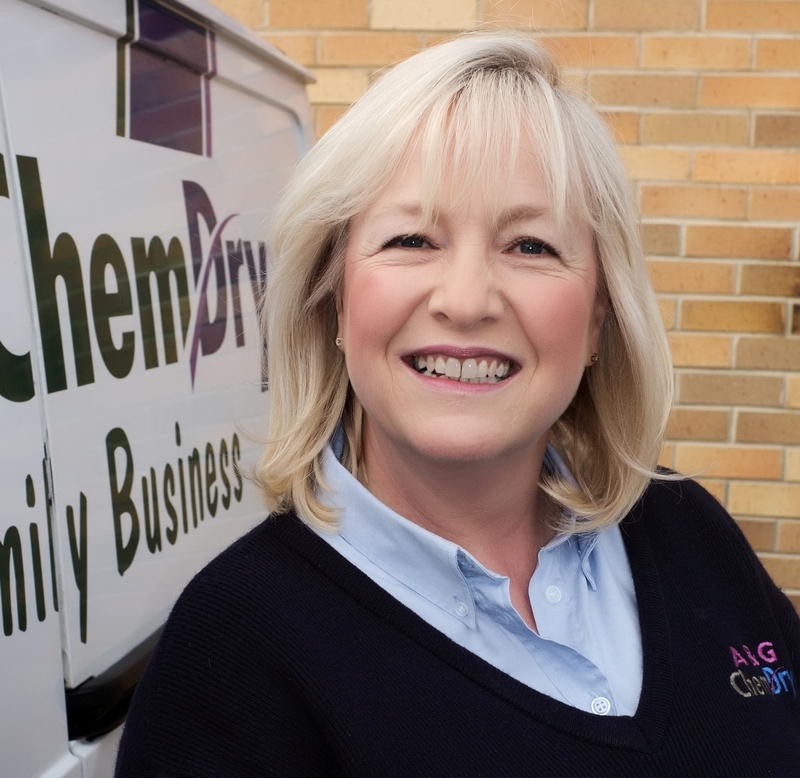 As it is ‘Lemon Appreciation Week’ at A&G Chem-Dry, we’ll be celebrating all things … Lemony! And will be asking for your help too. We would love to know your favourite recipe, lemon jokes and quotes. There’ll even be prizes up for grabs too, so stay tuned. Most of the activity will be on facebook so if you haven’t already why not like our page for a chance to win? 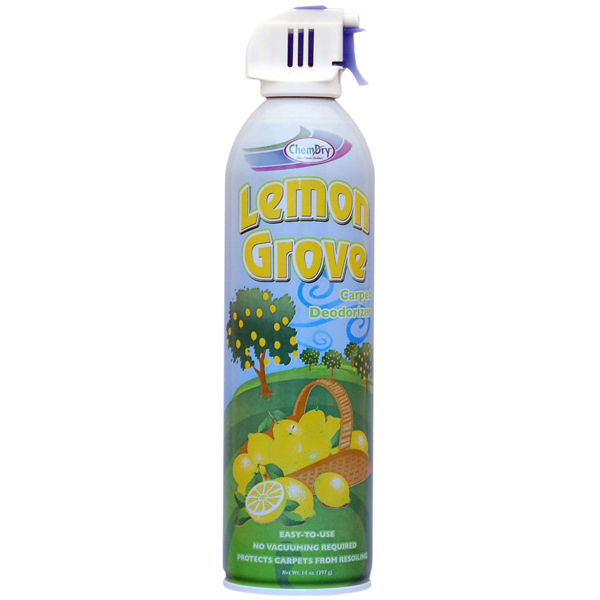 When life gave us lemons we turned them into our gorgeous Lemon Grove Carpet Deodoriser. There’s nothing like fresh smelling carpets and fabrics to greet you as you walk into a room. Chem-Dry’s Lemon Grove deodoriser leaves carpets feeling beautifully clean and fresh. It’s soil-resistant coating even helps to maintain cleaner carpets for longer! The light lemony fragrance counteracts odours found in the home and lasts much longer than conventional carpet deodorisers. In the majority of cases, one can is able to treat up to 5 times more surface area than conventional deodorisers. 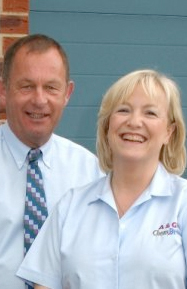 You no longer have to cope with unpleasant smells and odours such as cooking, pets, smoke and other odours present in your carpet.